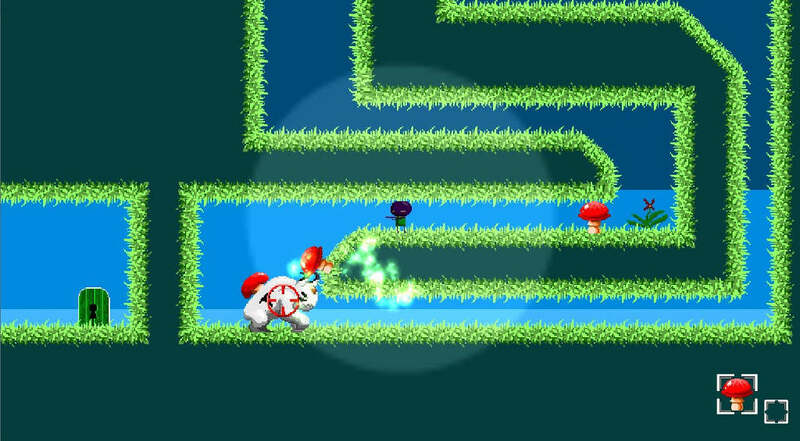 The Last Rose is a 2D puzzle platformer game featuring the skill absorbing system. 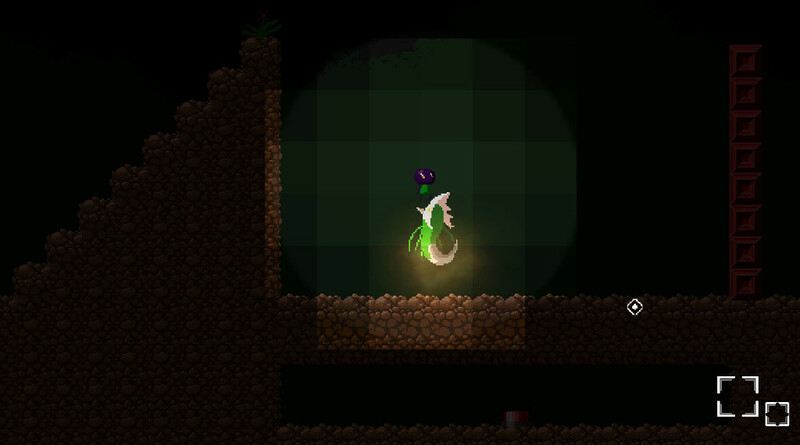 The player could absorb the enemies and use their abilities to solve the puzzles. 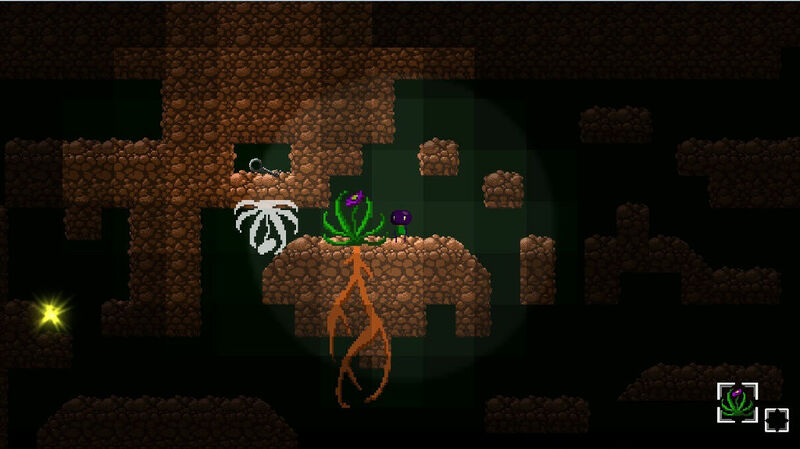 The ability will enable players to create special plants on the ground. Those plants could also be combined with powerful physics effect!